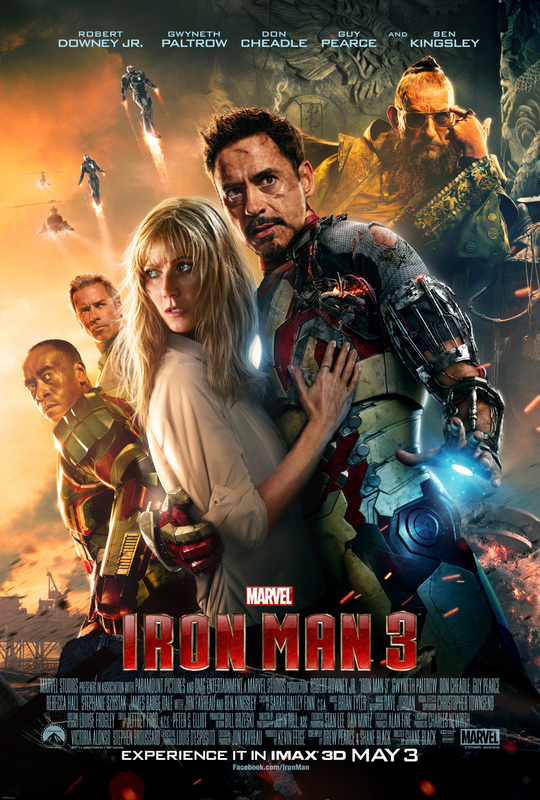 WillingToBeLucky.net: New IMAX 'Iron Man 3' poster! IMAX has released their exclusive 'Iron Man 3' poster! I'm loving it since it's basically all of the character posters together! What do you think? Are you ready for May 3rd?? ?